The wait for new material from the electro-pop dazzlers Miami Horror is over. 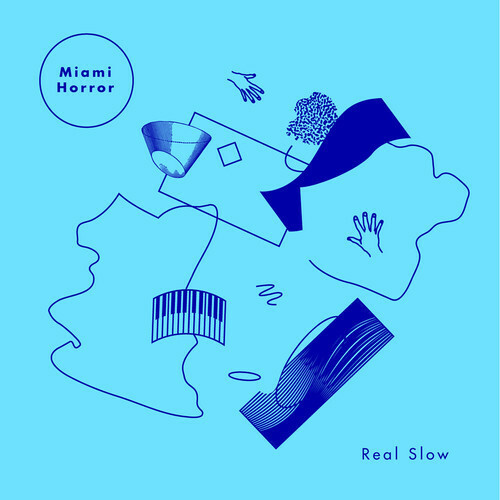 "Real Slow" is the first single from their forthcoming sophomore record, and will be released September 10th. You can pre-order it on iTunes here.